Marco Asensio is prepared to push for a move to Liverpool if he isn’t promised more regular playing time at Real Madrid, according to a report in the Mirror. Asensio joined Madrid from Mallorca for just £3m in 2014 and he’s developed in to one of the best young midfielders in European football over the past couple of years. The 21-year-old is highly rated in his homeland and has already been capped by the senior Spanish national team having scored 9 goals and provided a further 4 assists this season. However, Asensio has struggled to hold down a regular place in Zinedine Zidane’s first team set-up as he’s made just 18 starts for the club since joining almost two-and-a-half years ago. It’s led to speculation suggesting the young winger isn’t content at the Bernabeu and Jurgen Klopp has seemingly been alerted to the players situation in Spain. The Mirror claim the Liverpool boss has identified Asensio as a prime summer transfer target and recently saw a formal £42m bid to sign the attacker rejected by Madrid. 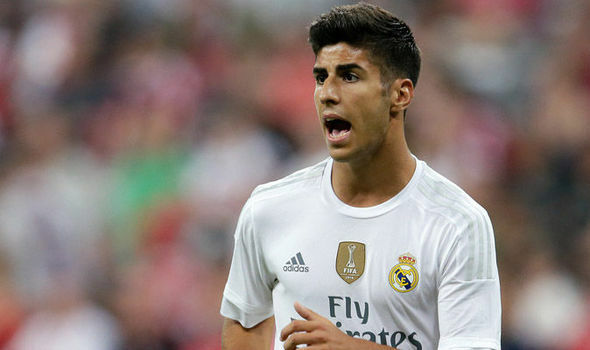 However, the Merseysiders have now received a major boost in their pursuit as the newspaper is citing a report from Diario Gol that says Asensio has now issued Madrid with an ultimatum that unless he’s promised regular football, he’ll push for a move to Liverpool. He’s still under contract until 2022 but the newspaper says the Spanish international might be prepared to force a move to Anfield if he isn’t promised first team football at the Bernabeu. It’s an intriguing situation as Asensio has world class names such as Gareth Bale, James Rodriguez, Isco and Cristiano Ronaldo in front of him in the pecking order so it appears virtually impossible that Zidane can promise him a starting spot. 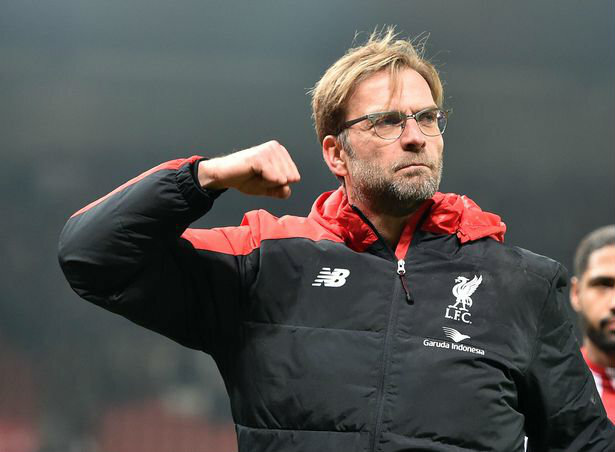 That could pave the way for a big-money move to Liverpool this summer and Asensio would be a sensational coup of Klopp was able to pull it off, so I’m sure the fans will want to keep a close eye on how things develop over the coming weeks. £3m three years ago and now £42 ???? You are joking.No chance LFC made any such offer. Proof evidence please?